Amsterdam – June 15, 2018 — The World Leading Schools Association (WLSA) announced a new partnership with Duolingo to bring the Duolingo English Test to WLSA students. The Duolingo English Test is an innovative online English proficiency exam that will make it faster and easier for students to apply to WLSA-affiliated schools in China. As a leading school network in China, WLSA works with 17 affiliated schools. This partnership lowers the barriers for applicants and makes it easier for the schools to measure their English ability. The Duolingo English Test is an online exam that can quickly certify English ability at a fraction of the cost of other testing options. Students applying to participating WLSA member schools will now be able to use the test as part of their application process. WLSA Fudan Academy in Shanghai has begun testing with the Duolingo English Test, and more schools are expected to begin throughout the year. The Duolingo English Test is used by over 250 educational institutions around the world including Yale, Duke, NYU and UCLA. The test is computer-adaptive and adjusts its length and difficulty to each test taker. It features an integrated video interview and writing sample. Certified results are delivered within 48 hours, and scores are highly correlated with other standardized proficiency tests. Duolingo is the most popular language-learning platform and the most downloaded education app in the world, with more than 200 million users. The company’s mission is to make education free, fun and accessible to all. Duolingo is designed to feel like a game and scientifically proven to be effective. 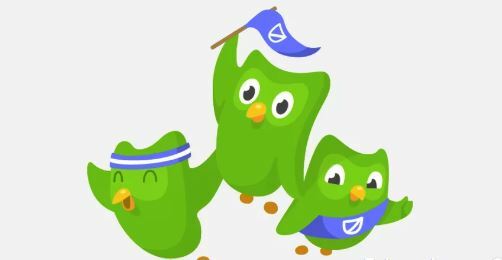 In addition to its core platform, the company created the Duolingo English Test, an affordable and convenient language certification test. In 2016, Duolingo expanded its product portfolio with Tinycards, a reinvention of flashcards designed to make studying fun. The company has raised more than $108 million in venture capital from investors including Google Capital, Kleiner Perkins Caufield Byers, Union Square Ventures, New Enterprise Associates, Drive Capital, Ashton Kutcher and Tim Ferriss.